We're big fans of all the characters from the X-Men series. One of our favorite characters has to be Wolverine. I think Hugh Jackman plays this character brilliantly and since The Wolverine is coming out right in time for the Holiday Season on blu-ray and DVD December 3rd. Fox is graciously offering one Just Us Girls reader a chance at winning a copy of this movie on Blu-Ray. There’s no better way to relax by the fire than watching Hugh Jackman face his ultimate nemesis as he stars in this action-packed thriller. 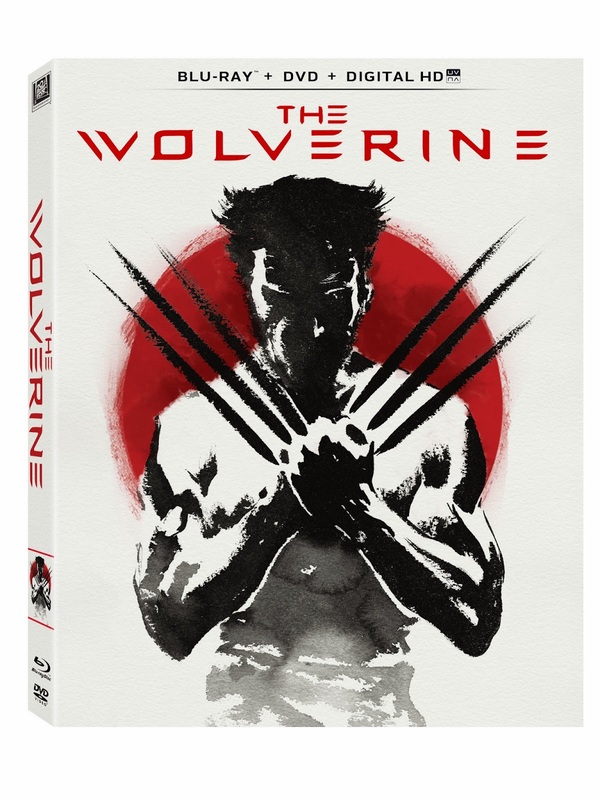 Watch The Wolverine in his most vulnerable state yet and witness as he fight off mutants and samurai. While the film takes place in modern-day Japan, a country The Wolverine has not seen since World War II, he is actually from Alberta, Canada. 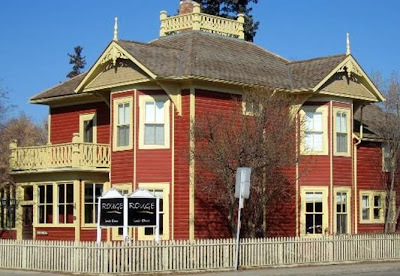 To give you a better sense of where The Wolverine comes from, we have compiled a list of 5 things to do in his hometown of Alberta! 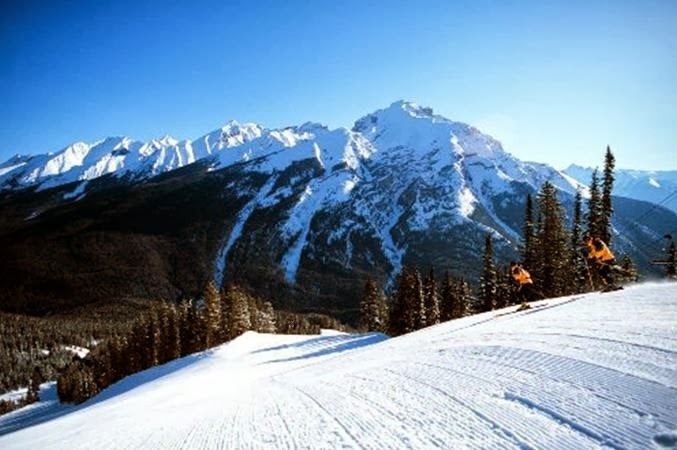 Alberta has numerous ski resorts that are both kid and adult friendly! 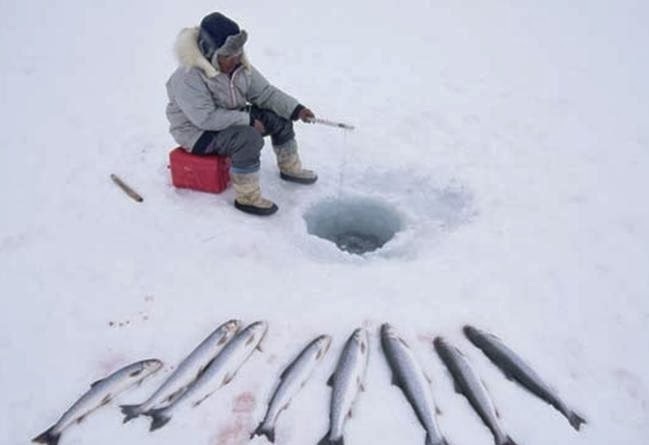 Ice fishing is a very popular outdoor activity that includes a free dinner (if you manage to reel in a fish of course). 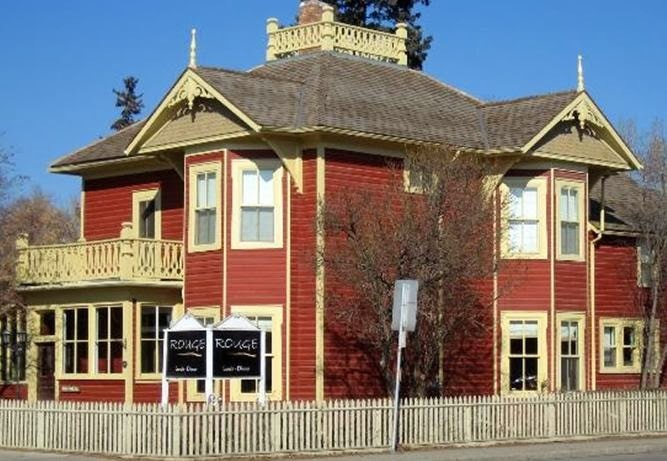 This delicious establishment was placed on a list of the Top 50 Restaurants in Canada (Vacay.ca). The ambiance is just as beautiful as the environment around you. Dinosaur Provincial Park is a must see if you are going to Alberta! 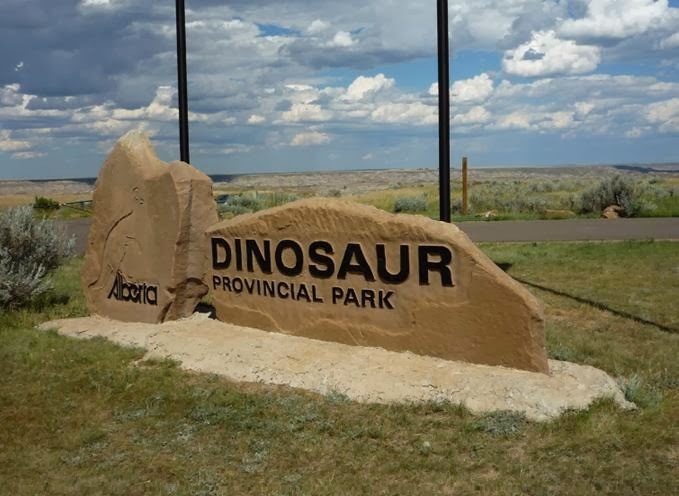 You can be involved in a dinosaur dig and even camp on the grounds! 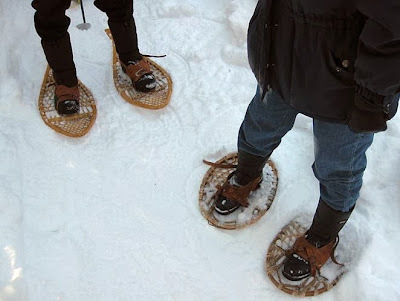 This activity provides a great workout and is kind to your wallet!